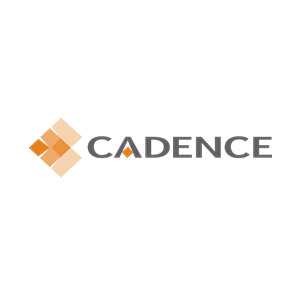 Cadence is a leading outsourced provider of design, engineering, and manufacturing for the advanced surgical device and specialty industrial end-markets. Cadence develops solutions-oriented relationships with customers and provides highly technical solutions that enable improved product performance. This entry was posted in Industrial Manufacturing and tagged Current. Bookmark the permalink.